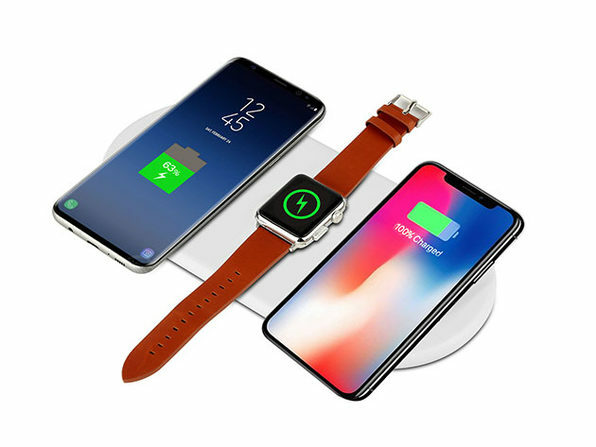 The iPM 3-in-1 Fast Wireless Charging Pad can simultaneously charge 2 Qi-compatible smartphones and an Apple Watch simultaneously, or again, you can use it for AirPods with the new charging case. This can help you clear up clutter on a desk or just make it easier for you to top off throughout the day without thinking about it. Just sit your devices down and you are all take care of. 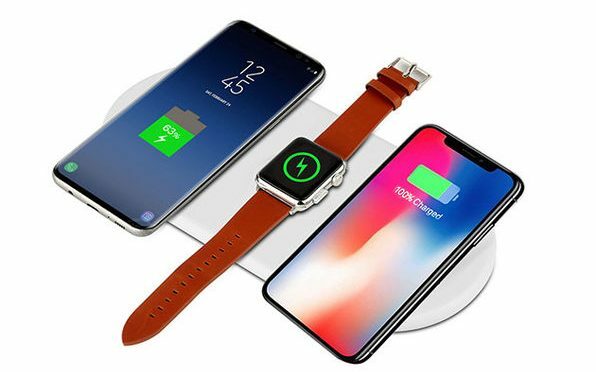 Our Deals site is offering the iPM 3-in-1 Fast Wireless Charging Pad for $48.99. This is 62% off the original retail pice of $129.99.